We can design for you a first class responsive website that will enhance your brand and help build your business, whether for a start-up, sole trader, or a £multi-million turnover ecommerce business. In today's online world visitors to your website will almost certainly use a multiplicity of devices to explore your site during their customer journey. Using Analytics, we often find potential customers will use many different channels, paid and un-paid, and a variety of phones, smart phones, tablets, iPads, laptops and desktop PCs and Macs to visit a website, and may visit a number of times using a mixture of all these before they finally make a decision to contact you or make a purchase. Whatever platform they use, and whatever routes they pick, your website needs to be ready to provide them with a quality user experience that presents your brand, services and products in the best possible light, to encourage them to take the next step. 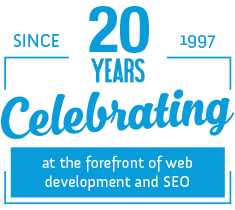 Freetimers, with nearly 20 years trading in the website business (and some 1500 websites completed), has the design skills, experience, expertise and excellent track record, to design and build a responsive website that will maximise your website’s chances for success and generate conversions or sales. 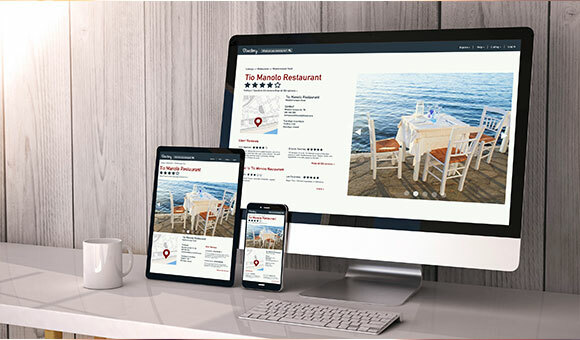 Whether you need a start-up 2-3 page micro-site, a professional online brochure website, a bigger dynamic site or full-on ecommerce with an attached website/business management and CMS system, we can design and build you a responsive website that you will be proud of and which will generate business. We’re a proper business too (not just a couple of chaps operating from a bedroom), so can also provide you with professional on-going support, online marketing assistance and further developments to suit your business’ growing needs. To see how we can help you, why not give us a ring for an initial, informal chat? Phone now on 01604 638421.